With St Patrick’s Day just around the corner, let us focus on the our very own Sensei Patryk. He is one of the longest running members of our Xen-Do family. Sensei Patryk had come over from Poland in 2005 and in the very same year still not knowing a word of English and barely understanding the language he was thrown into a Junior Champs class. 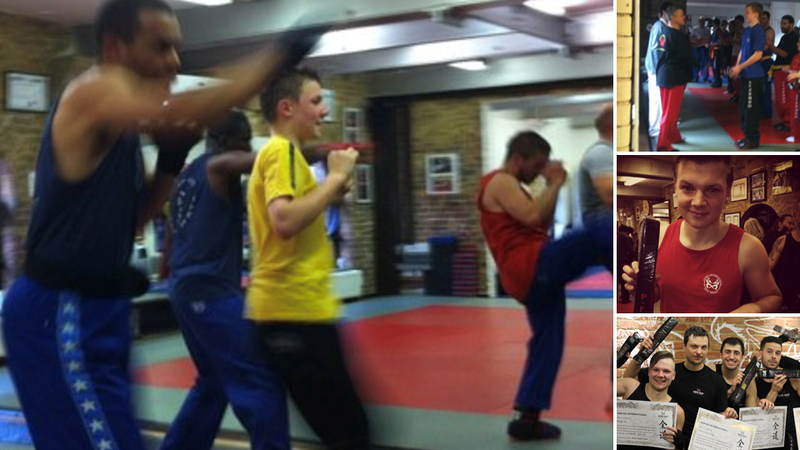 It only took one trial class and Sensei Patryk was hooked, not even a language barrier could stop him! That led to more Junior Champs classes, Teenagers and once Master Raf had awarded Patryk his blue belt in our Camden dojo he stepped up his game into the adult classes. It was in 2013 when he achieved his black belt and never stopped, so today, he can proudly say he has two gold stripes and he’s training hard for his third! Sensei Patryk has grown up through the Xen-Do ranks, starting his Xen-Do career in 2014 at Seymour helping pad in the classes. He may be young in age, but he is overflowing with Xen-Do experience. Having trained and taught in all our dojos and bringing home gold in the 2018 competition in Barcelona he can say he is Xen-Do through and through. Xen-Do has even travelled down in the Fic Family as Patryk’s little brother Oliver trained at our Marylebone dojo in the Little Champs class. Xen-Do currently takes up half of Patryk’s time as he is enrolled in Westminster University and will be graduating this year with a degree in Business Management. He also enjoys graphic design and has an interest in product design. Patryk is also well travelled, visiting the Dominican Republic, Miami, Turkey and many more this year.